Sony a9 (New Flagship E-mount) and FE 16-35mm f/2.8 GM to be Announced Next ! According to SAR, the source who shared correct info about the lenses announced yesterday told that a new high-end flagship E-mount mirrorless camera will be announced next. 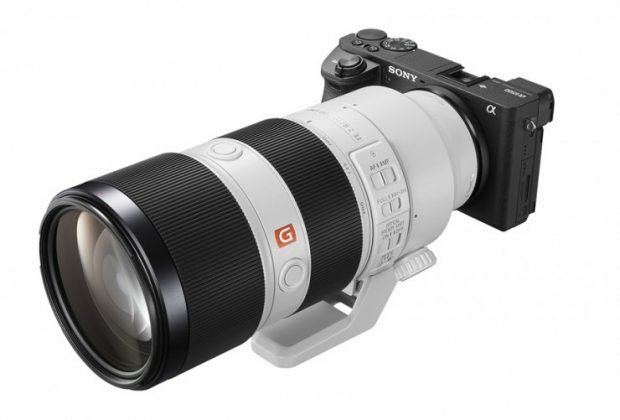 Also the rumored Sony FE 16-35mm f/2.8 GM lens will also coming soon. Author adminPosted on February 9, 2017 February 9, 2017 Categories Sony E-mount Camera, Sony E-mount LensesTags Sony Alpha a9 Deals/Cheapest Price, Sony FE 16-35mm f/2.8 GM Lens3 Comments on Sony a9 (New Flagship E-mount) and FE 16-35mm f/2.8 GM to be Announced Next ! Sony Chinese Photographer Qianli Zhang recently posted on weibo that: A new Sony camera with very fast burst rate and very fast auto focus speed will be released in 2017, but not at upcoming CP+ Show in Japan in February. Rumors: Sony a7 III will Replace Both a7II and a7S II, a9 will Replace a7R II ? A read sent us a message about rumors of upcoming Sony full frame mirrorless cameras. 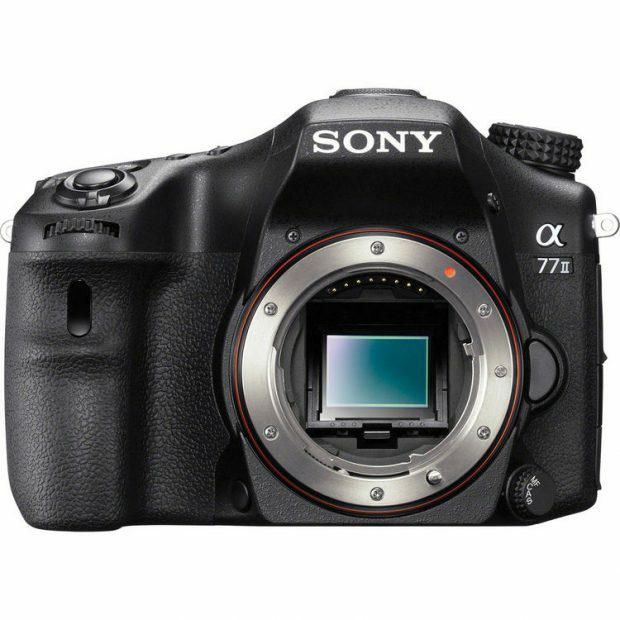 Author adminPosted on January 31, 2017 Categories Sony E-mount CameraTags Sony a7 III Deals/Cheapest Price, Sony a7R III Bundle Deals/Cheapest Price, Sony Alpha a7S III, Sony Alpha a9 Deals/Cheapest PriceLeave a comment on Rumors: Sony a7 III will Replace Both a7II and a7S II, a9 will Replace a7R II ? 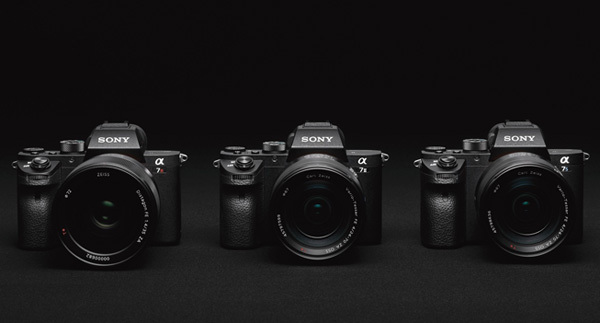 Famous Sony mirrorless photographer Brain Smith has posted a wishlist of upcoming Sony a7 series mark III mirrorless cameras (a7 III, a7R III, a7S III). Brain Smith has posted 20+ top features for upcoming a7 series mirrorless cameras. The rumored release date for these three cameras could be sometime in 2017.
dpreview has updated their studio shot comparison tool with Sony a6500 flagship mirrorless camera. Here is high ISO comparison on Sony a6500, Sony a6300, Nikon D500, and Fujifilm X-Pro2. All these images are taken at ISO 51200 in RAW model. After review of Sony a99 II, thephoblographer has also complete the full review of Sony Alpha a6500, the flagship APS-C mirrorless camera from Sony. The Sony a6500 is in stock at most US stores, you can order now at B&H Photo Video & Adorama.com & Amazon.com. 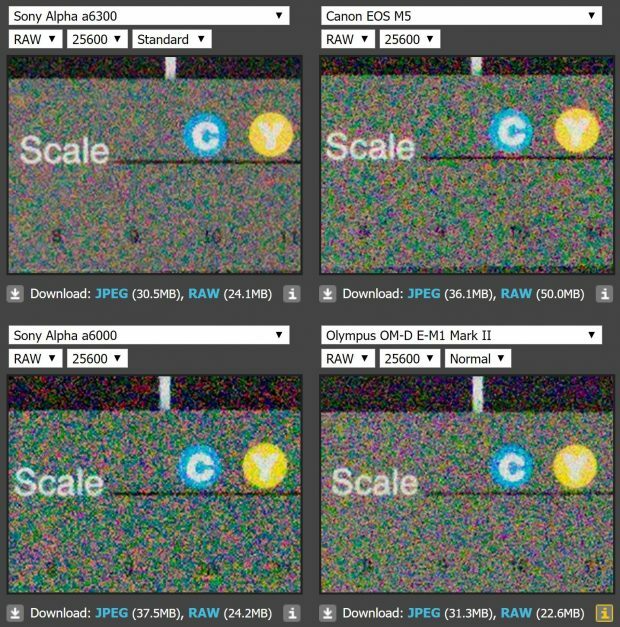 Rumors: Sony a7S III will Have an RGBW Sensor (Improved Exposure, Low-Light Performance) ? The upcoming Sony Alpha a7S III is rumored to be announced in Spring of 2017 next year. 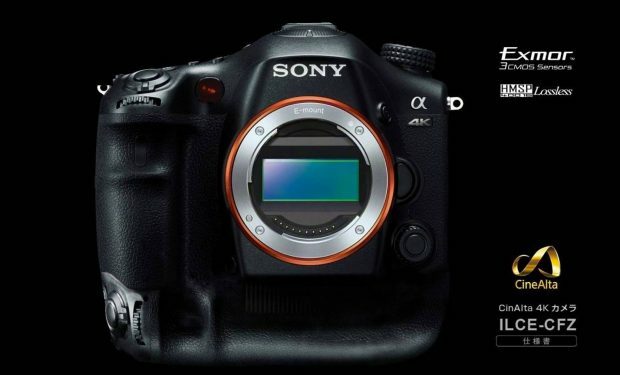 According to latest rumors, Sony Alpha a7S III will have an RGBW sensor. RGBW sensor means much brightness and less noise than current RGB sensor on a7S II. Author adminPosted on December 20, 2016 Categories Sony E-mount CameraTags RGBW Sensor, Sony Alpha a7S IIILeave a comment on Rumors: Sony a7S III will Have an RGBW Sensor (Improved Exposure, Low-Light Performance) ? 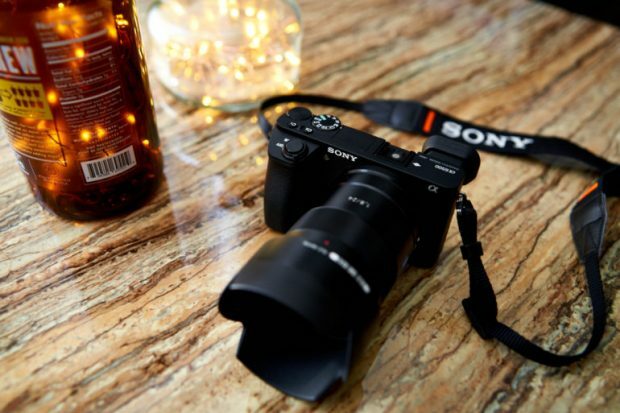 Australia’s photography website DigiDirect has reviewed the new Sony Alpha a6500 mirrorless camera, the a6500 is Sony’s flagship APS-C mirrorless camera, it costs $1,398 for body, you can buy from B&H Photo & Adorama & Amazon. dpreview: Sony a6500 is Most Powerful and Usable Sony APS-C Camera to Date ! dpreview has just complete the full review of Sony Alpha a6500 APS-C mirrorless camera. Sony a6500 is the successor of Sony a6300 mirrorless camera released early this year. dpreview gives Sony a6500 as 85% silver award, most powerfull and usable Sony APS-C camera to date. Sony a6500 now is already, you can buy from B&H Photo & Adorama & Amazon. Author adminPosted on December 15, 2016 Categories Sony E-mount CameraTags Review, Sony a6500 Bundle Deals/Cheapest PriceLeave a comment on dpreview: Sony a6500 is Most Powerful and Usable Sony APS-C Camera to Date ! Canon and Olympus both recently have released their latest mirrorless cameras Canon EOS M5 and Olympus E-M1 Mark II. So how is the high ISO performance on these cameras with Sony Alpha a6300 (Amazon | B&H | Adorama) and a6000 ? 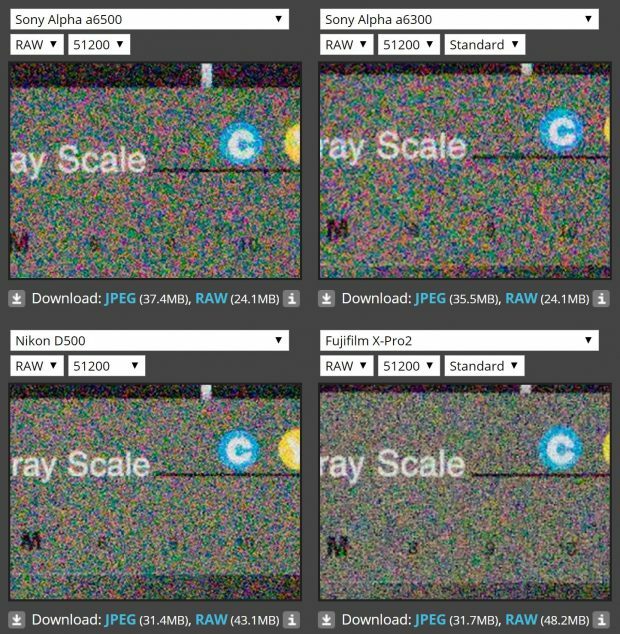 dpreview has updated the image comparison tool by adding these new mirrorless cameras.